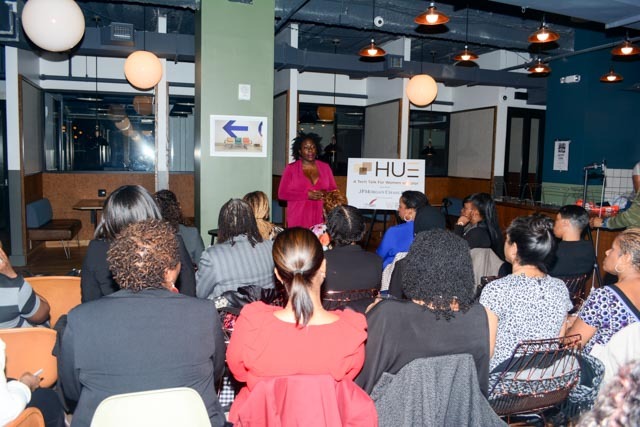 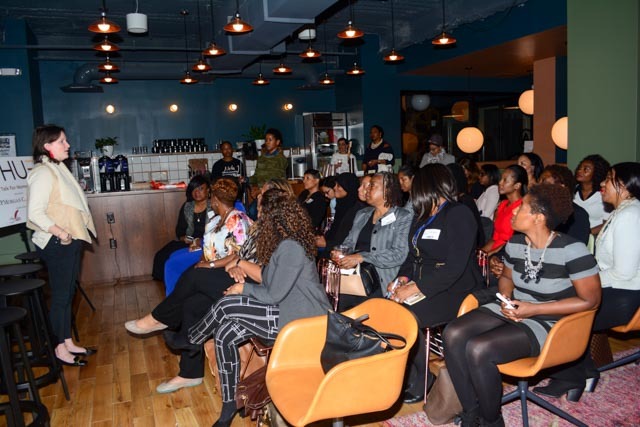 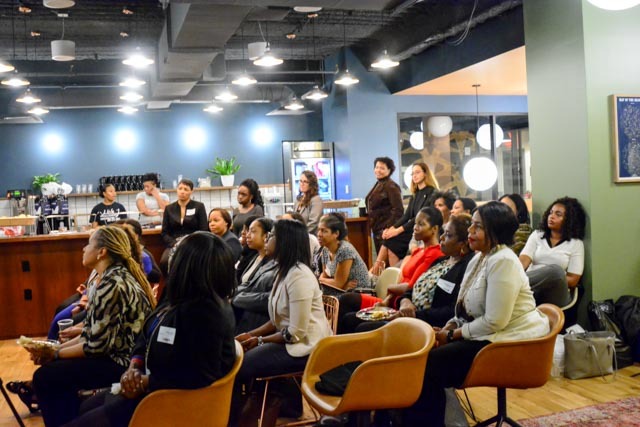 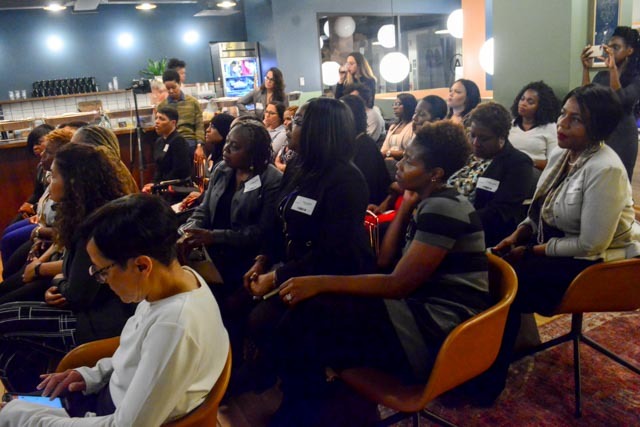 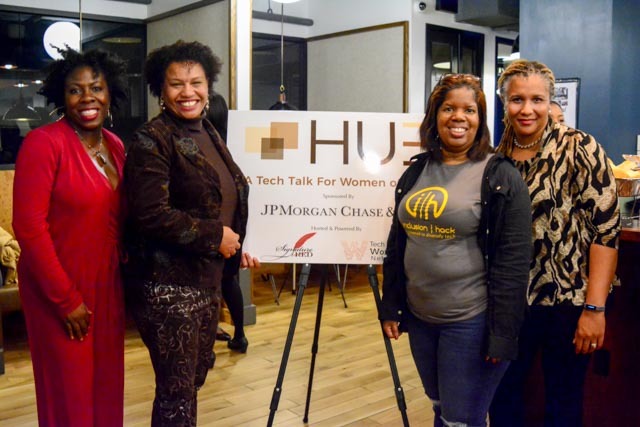 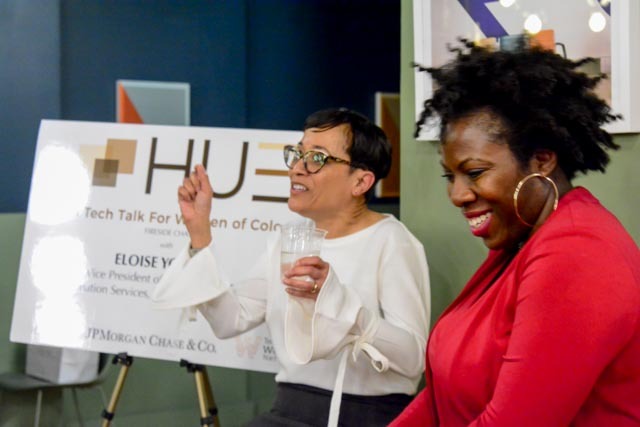 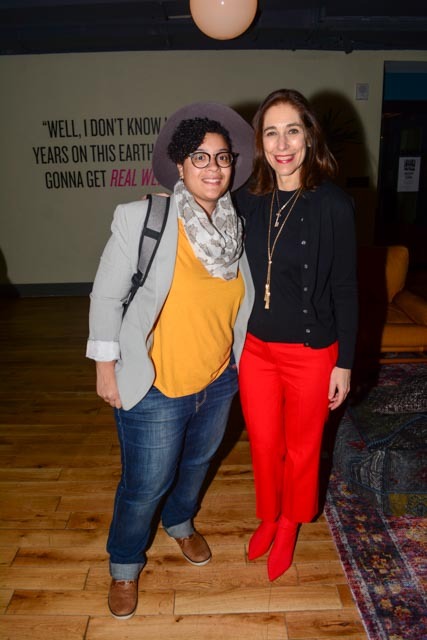 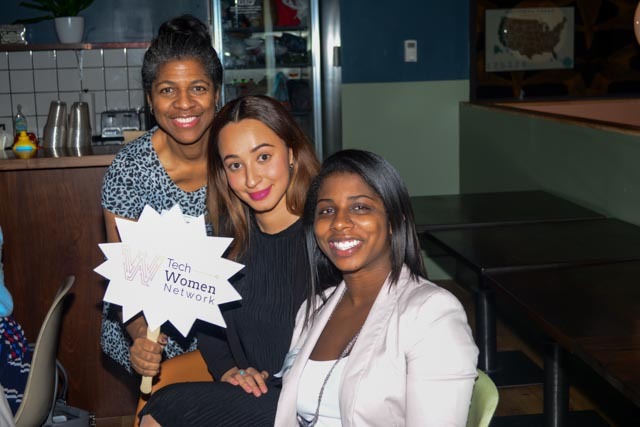 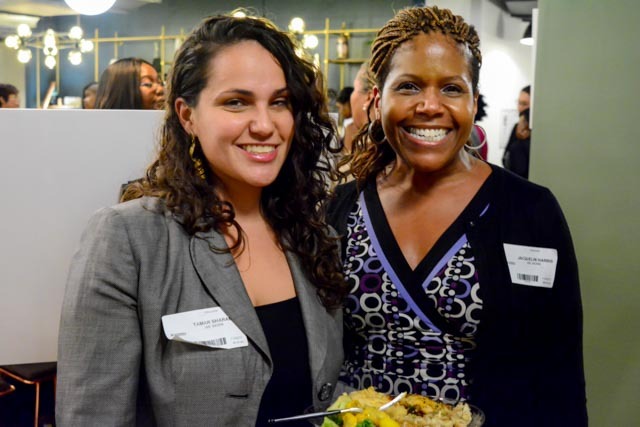 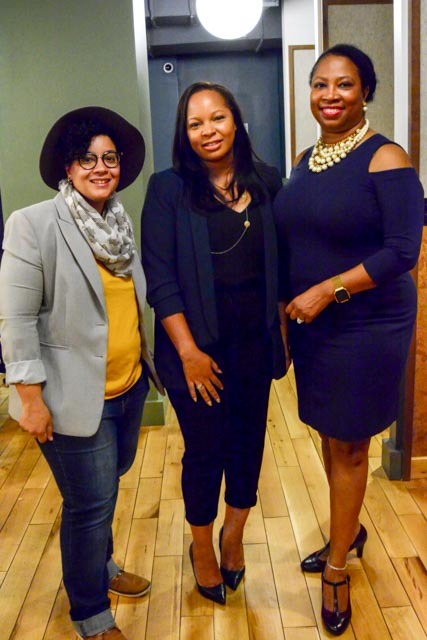 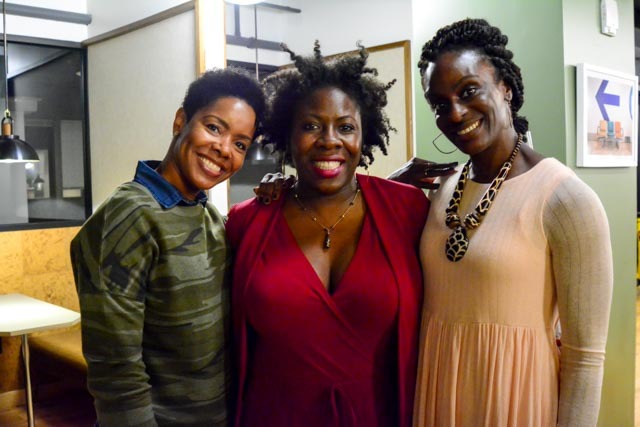 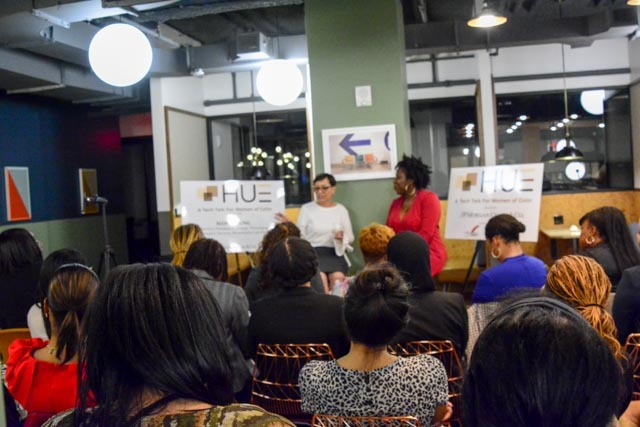 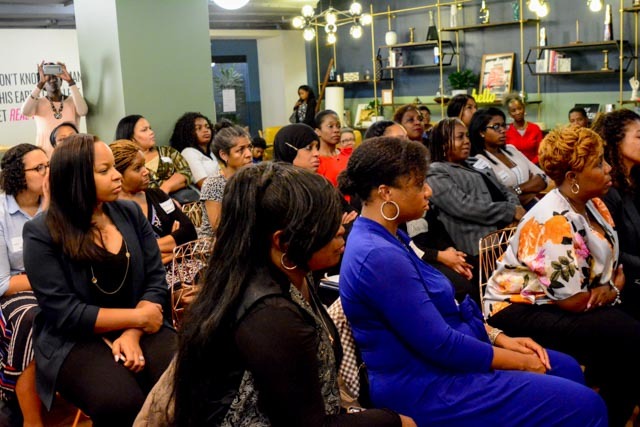 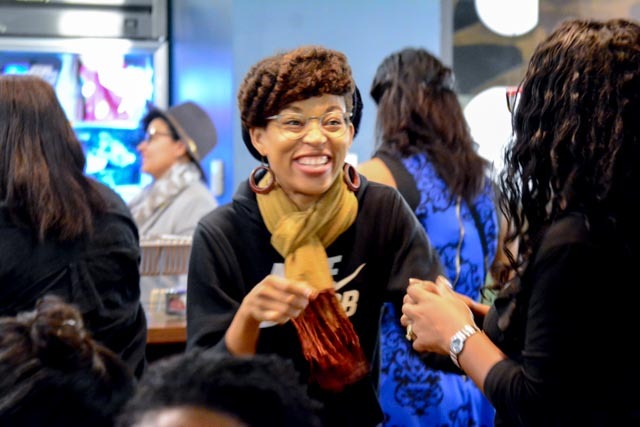 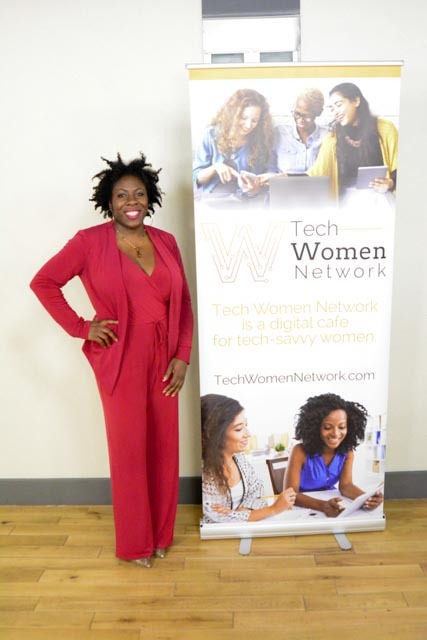 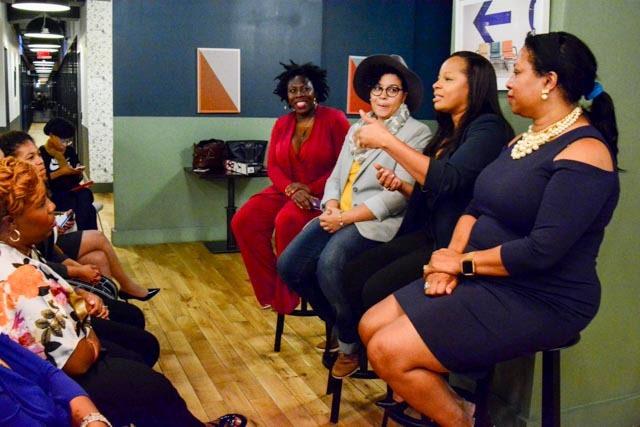 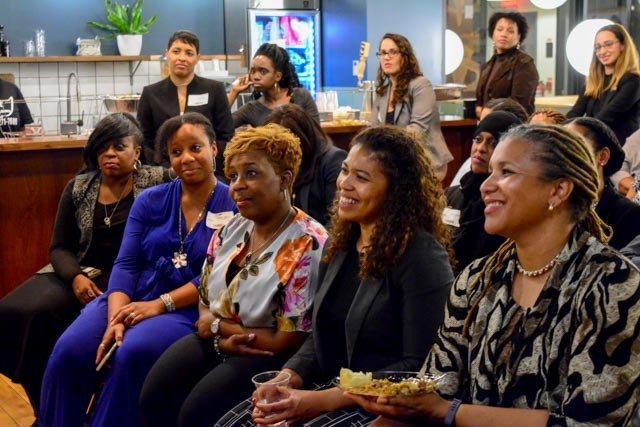 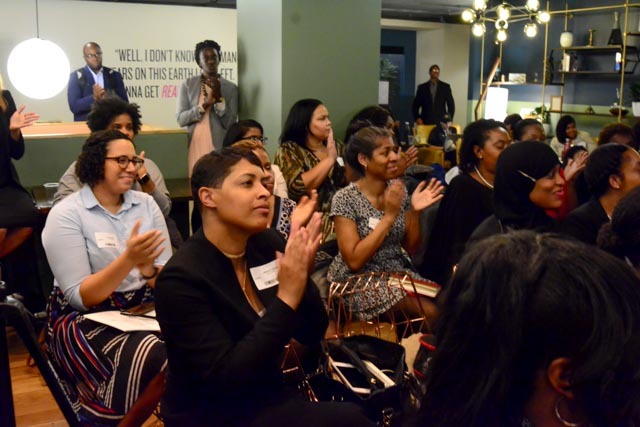 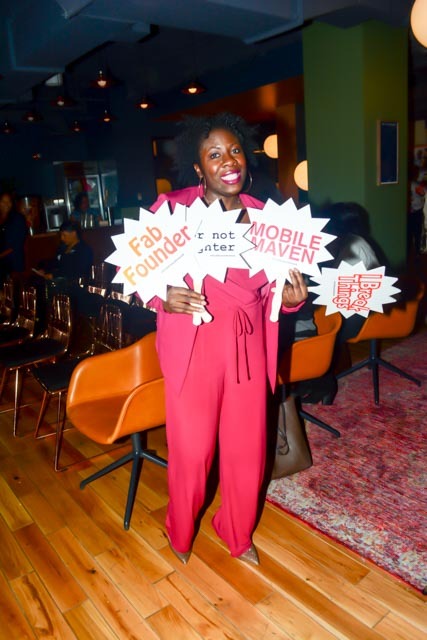 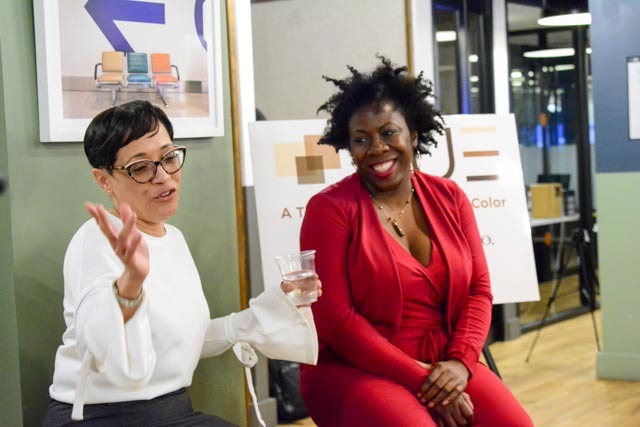 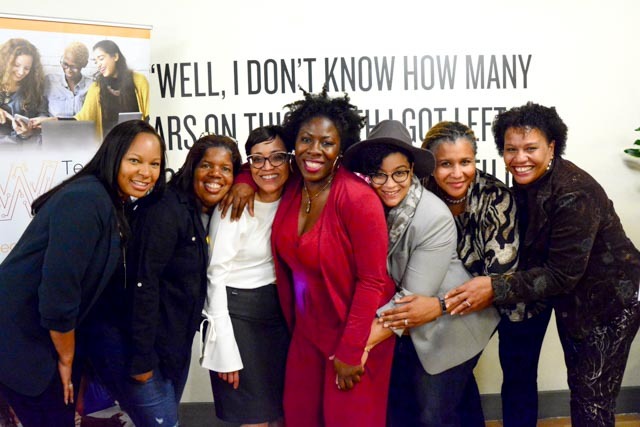 Tech events designed to educate, elevate, and empower women of color technologists and techpreneurs. 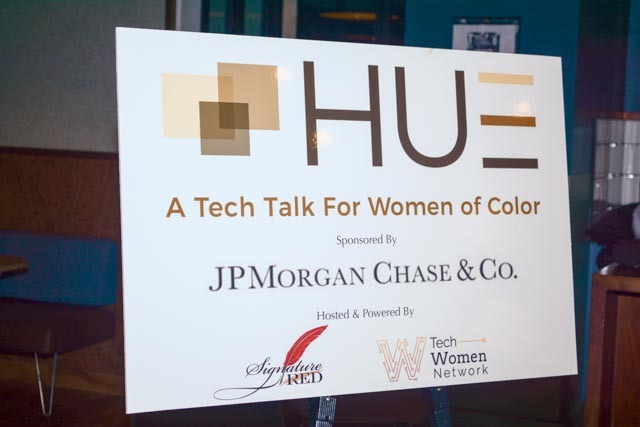 The HUE Tech Talk was held in November 2017. 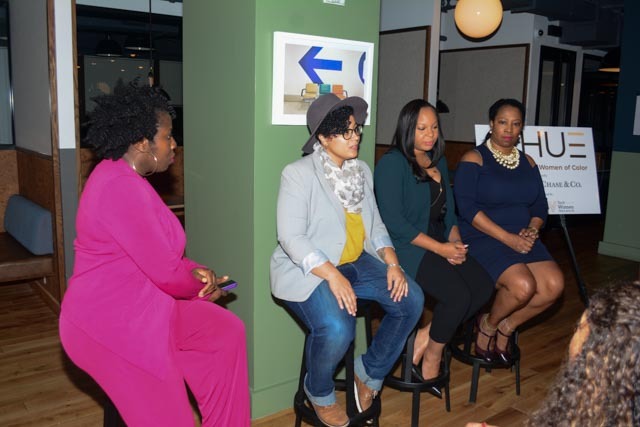 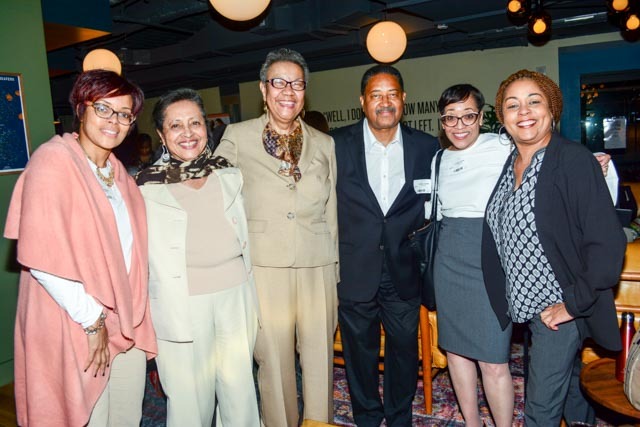 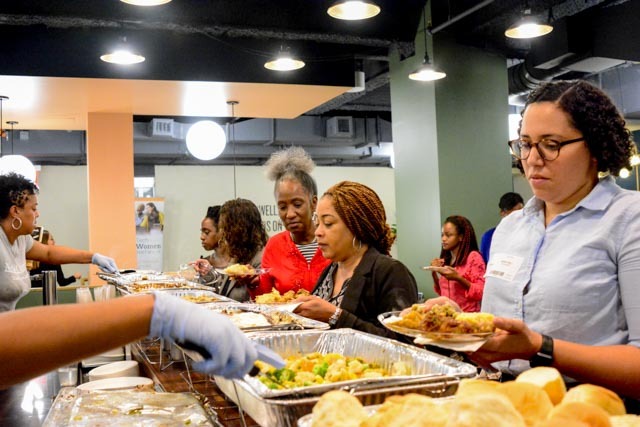 It was a panel discussion, soul food dinner and fireside chat.